I'm Zaid. I live in Lahore, Pakistan. I Watch a lot of Football, Badminton, Cricket and play a lot of Table Tennis. At the weekends I like to read Tech blogs and play around with the new technologies (specially in web). Been working on Ruby on Rails for 5+ years now. 3+ years on AngularJS and Cordova. 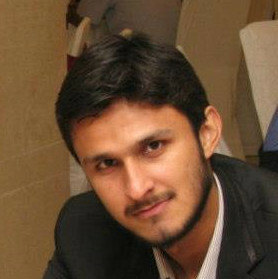 Working as a Freelance Full-Stack Engineer for 2 years and also running a small non-profit effort named Urdu Lughat. 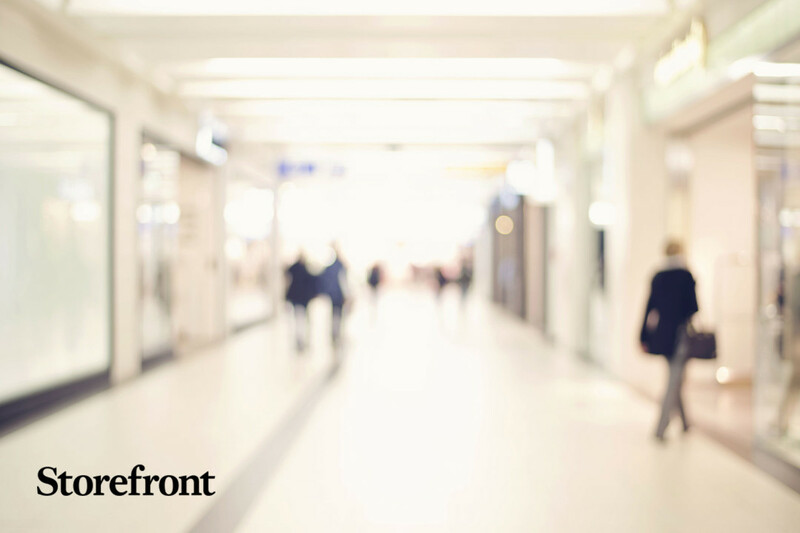 Storefront is Airbnb for the Popup shops. Its has now raised $8.9 million in 2 rounds of funding. 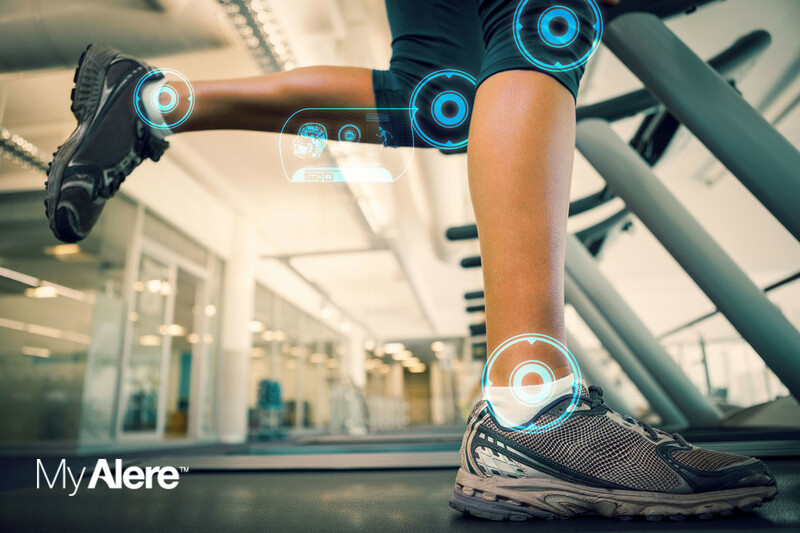 MyAlere is a health and fitness tracking mobile and web application that is based in Australia. 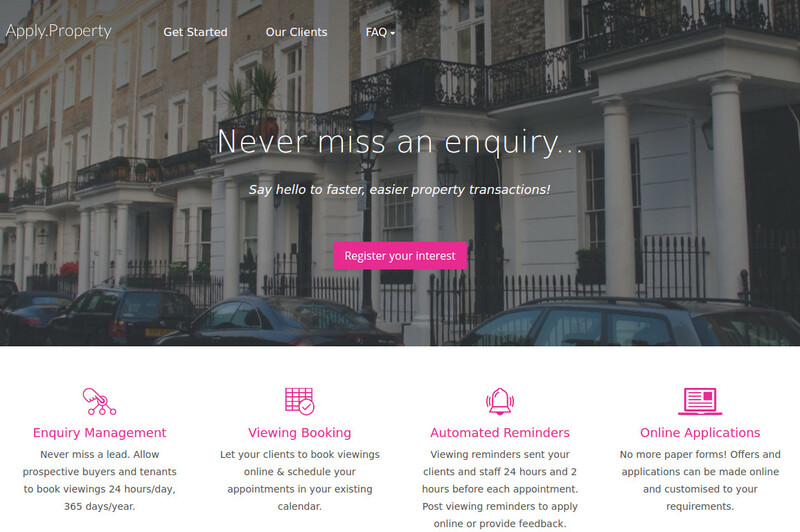 Apply.Property is an end to end prospect management software for both residential and commercial property agencies. 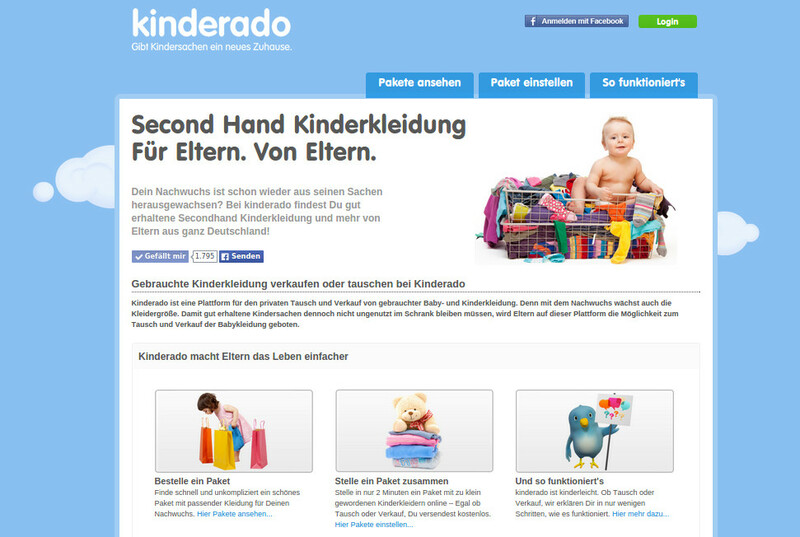 Kinderado is a platform for the private exchange and sale of used baby and children's clothes. 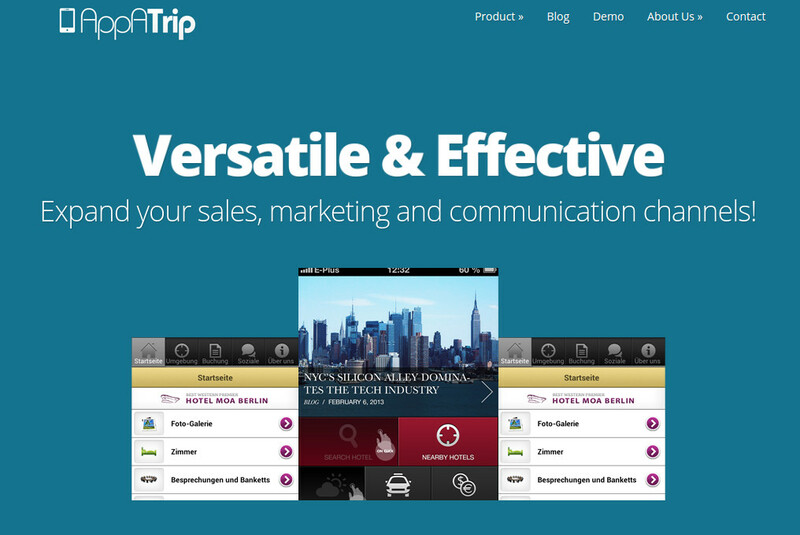 AppATrip is a mobile application for the hotel and travel industry. It offers mobile solution which is highly customizable via a CMS. 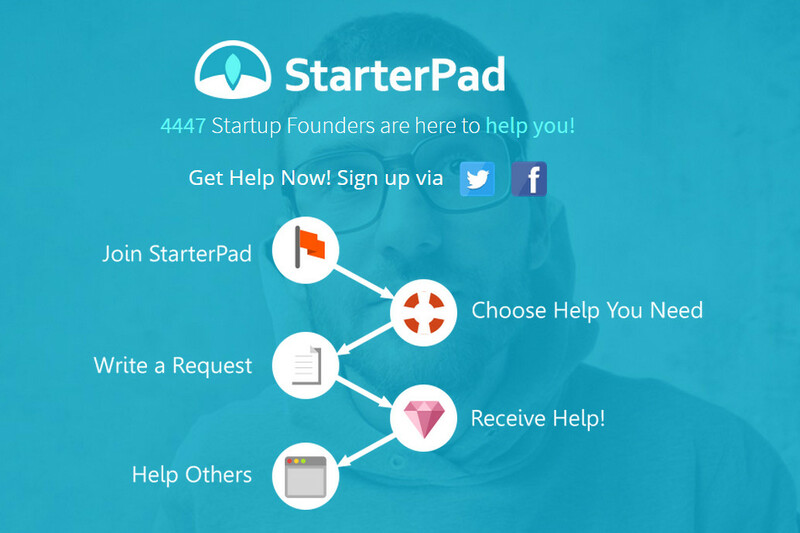 Platform to build Startups. It let entrepreneurs help each other achieve success. Entrepreneurs can share tools and tactics to grow their companies. 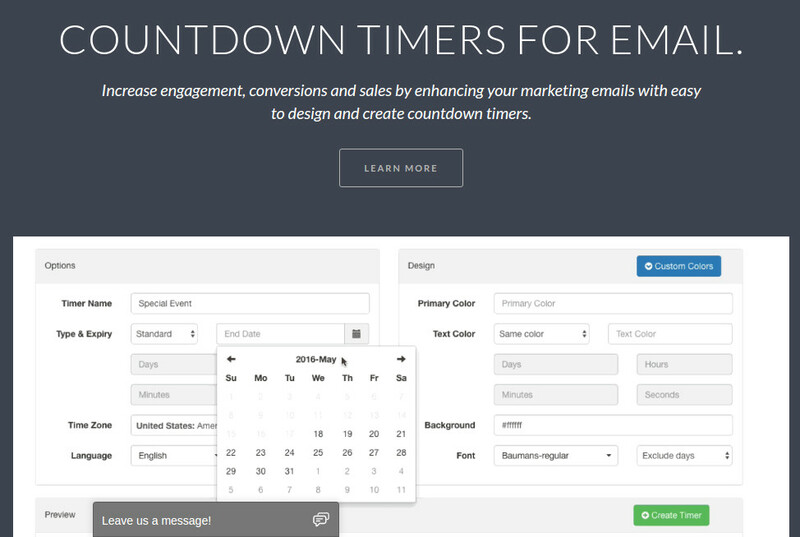 A marketing tool which lets you create timers to embed in your email. It helps create a sense of urgency and improve click through rates in email. 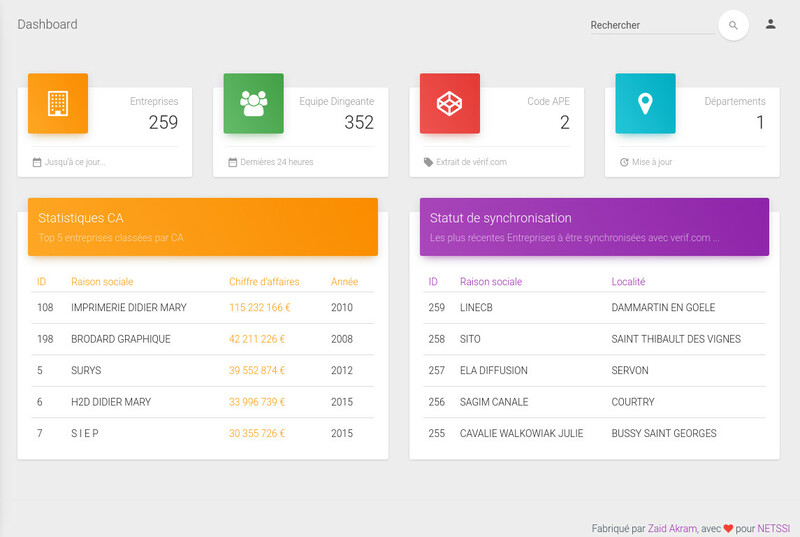 A Custom CRM for NETSSI. 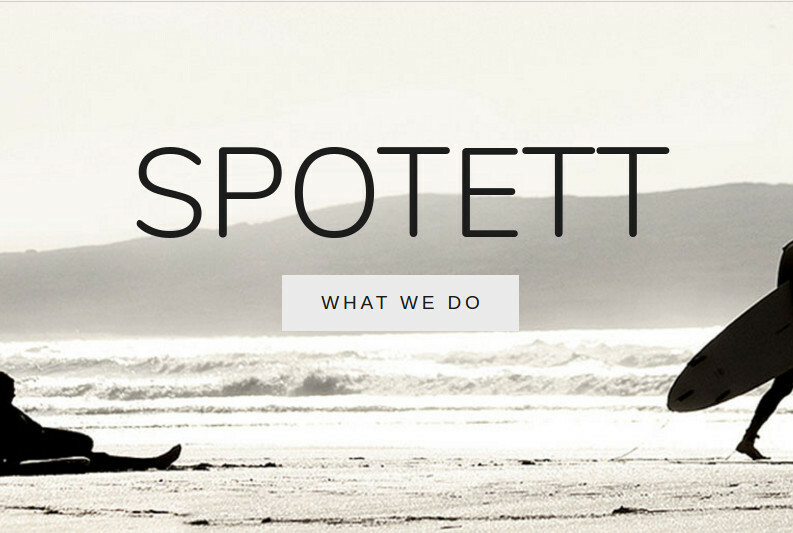 Successfully completed Phase-I of Spotett (A marketplace for Peer-to-Peer rentals).